Are you tired of getting rejected in the job search? Or not hearing anything back at all? How to contact hiring managers and make the best first impression on them. 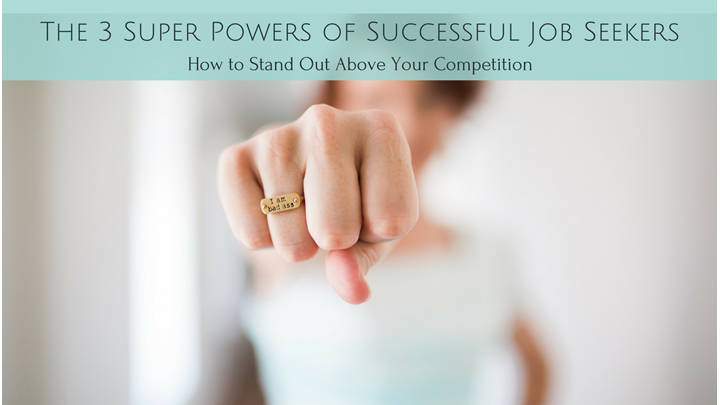 Out-of-the-box job search tactics guaranteed to place you head and shoulders above the other candidates. Expert advice rarely shared by other career coaches. Proven strategies that'll blow the cookie-cutter strategies out of the water. How to create a professional portfolio and how to present it to potential employers. Have your pick of job offers. Be in the enviable position to negotiate a higher salary or better benefits. Already be on track for promotion within the first year. "A specific tactic in this program turned out to be a pot of gold! It was the best hidden secret for winning job interviews." J.S. "I feel blessed to already be more prepared for my job search. For the first time, my perspective has changed from having to prove I can do the job to simply showing why I'm the right choice for the job. Those are very different things and understanding that will directly impact my approach to the job search, making it much more successful." Kyonda P.
"I find this session to be a very eye-opening experience!" Alphonso W.